What makes this book something you may want to pick up after a year of digital hysteria and social media alarmism? 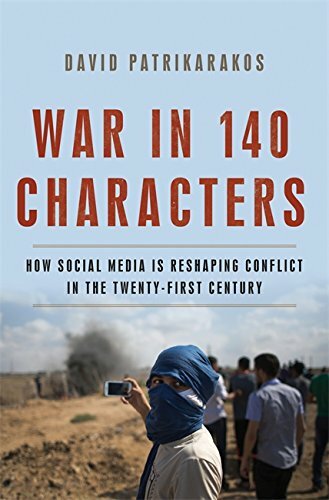 It's not so much Patrikarakos' recounting of incredible case studies that makes War in 140 Characters something of a must-read for tech enthusiasts: after all, the reported digital feats are something most informed people may have got wind of in the last few years. It's the calm and down-to-earth tone with which the author tackles important questions that really makes the book stand out from the crowd of overenthusiastic blog posts and articles on the digital disruption. As such, people looking for an entry point in the world of cyberthreats and open-source intelligence will find in Patriakarakos a sober guide with a sense of the big questions that will affect peace and war in the next decades. 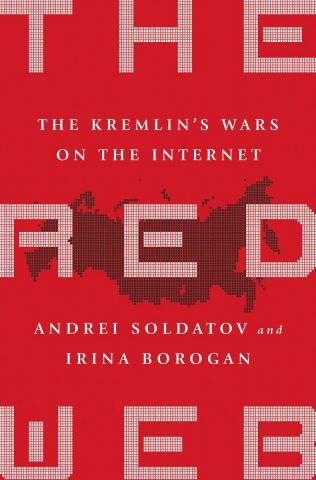 We suggest Bellingcat's guides as a subsequent lecture for those readers to take matters in their own hands.